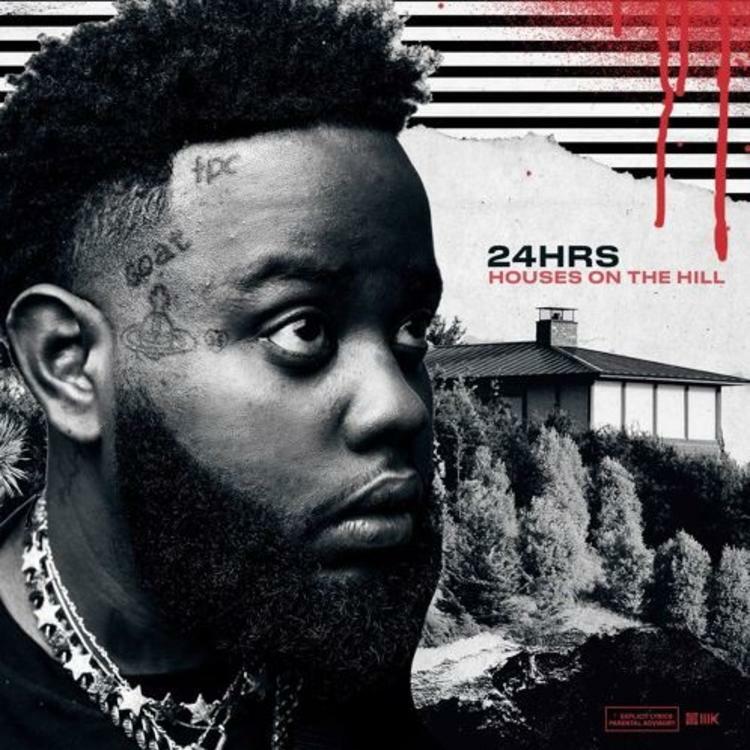 Check out the newest joint from 24Hrs entitled “Met Gala” featuring PnB Rock! This will be seen on his upcoming project ‘Houses On The Hill,’ which is coming soon. Listen in below.